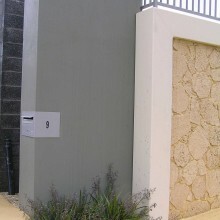 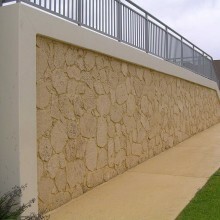 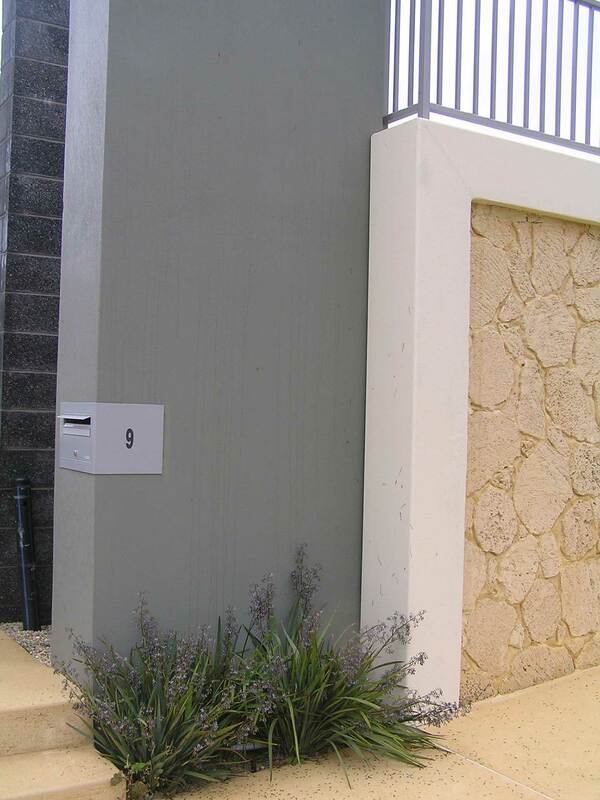 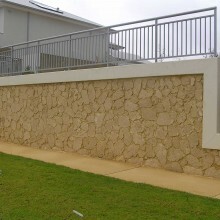 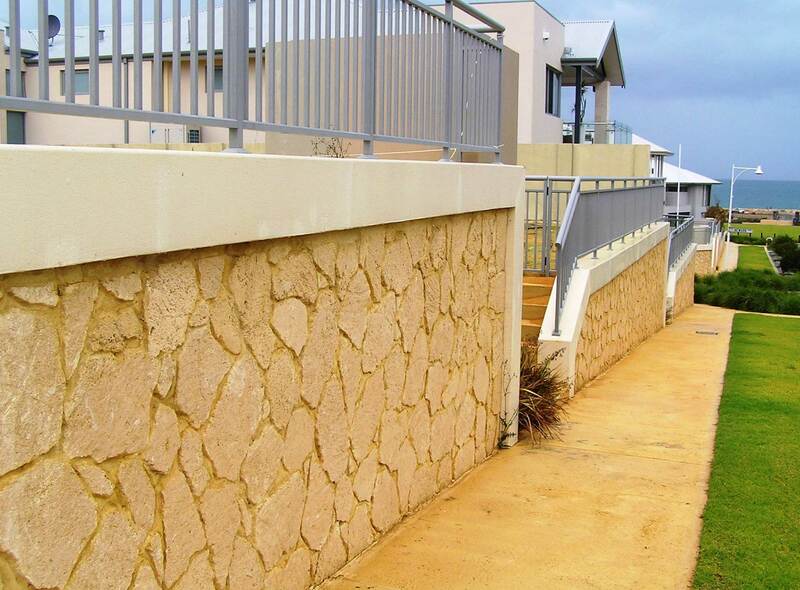 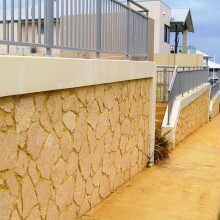 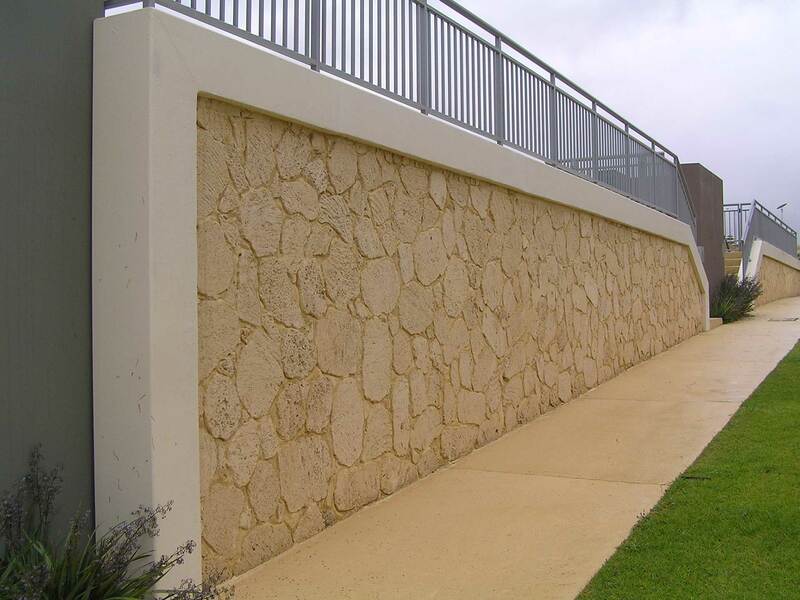 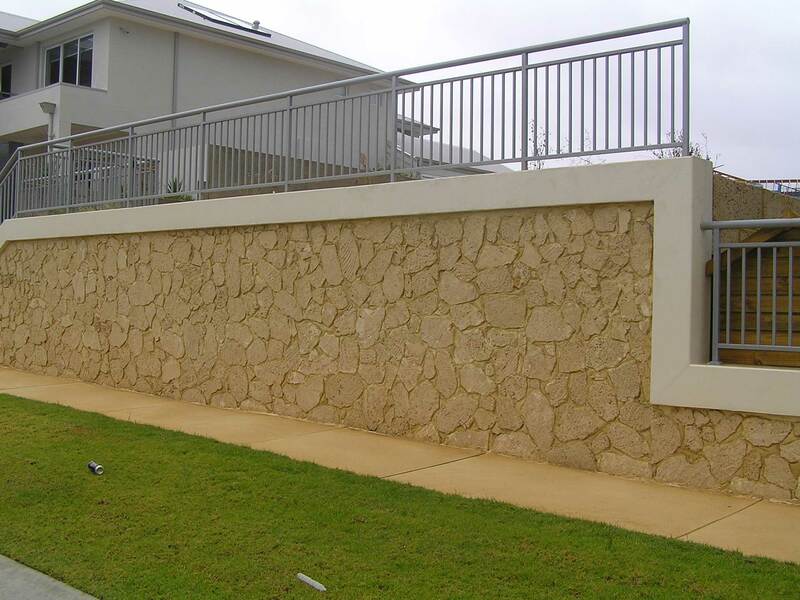 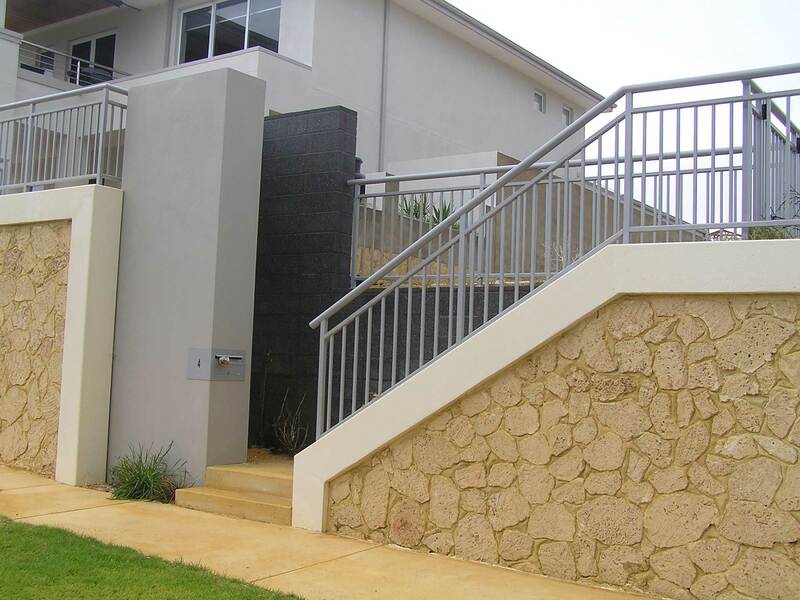 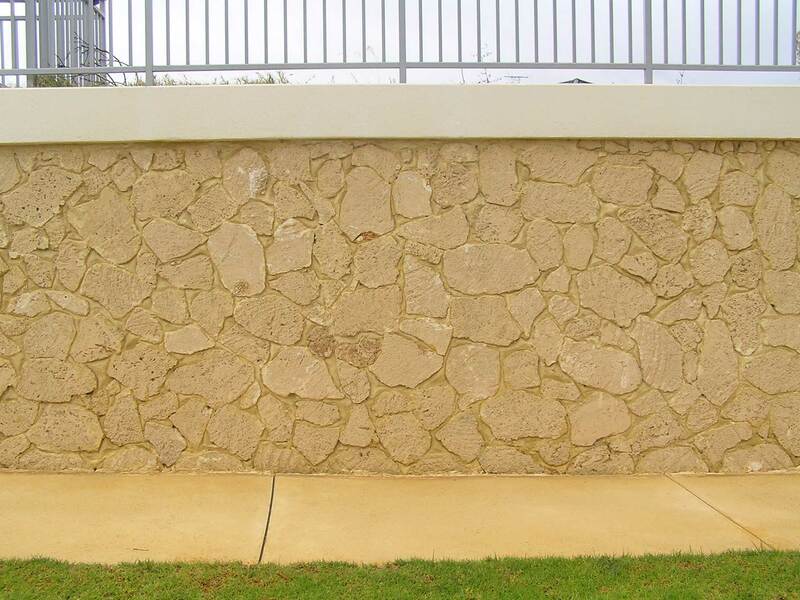 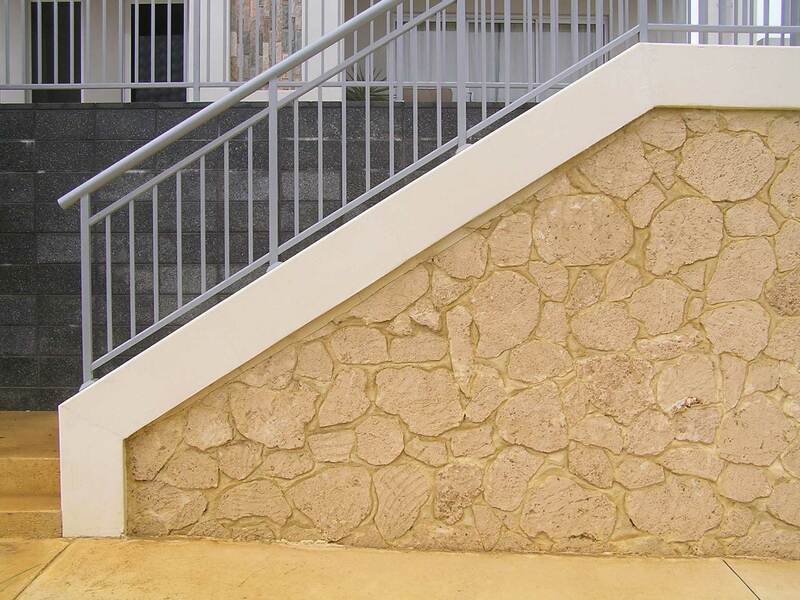 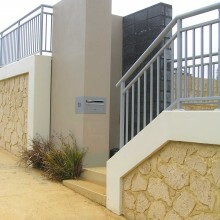 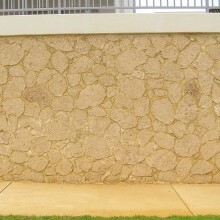 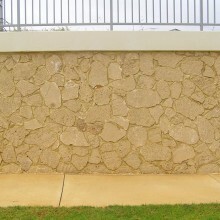 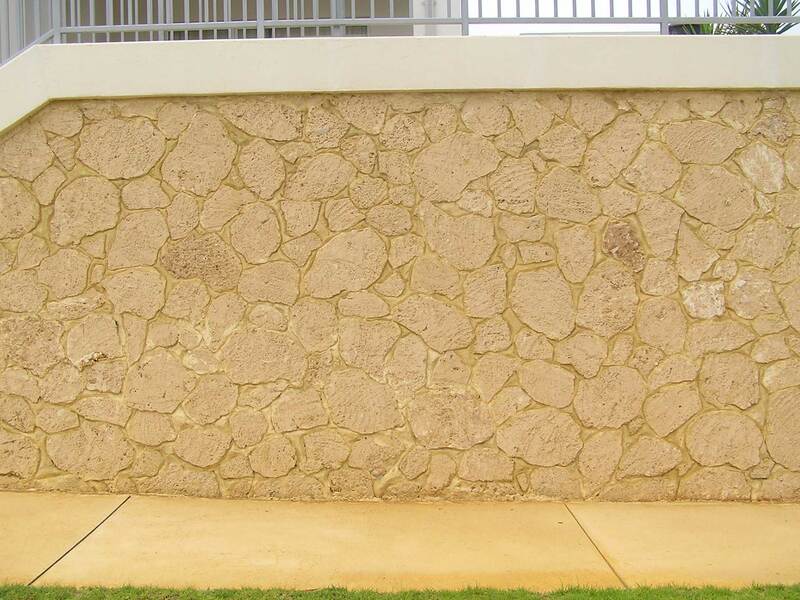 Stonecivil were engaged to undertake this project which required the construction of retaining walls up to a height of 6m and requiring delivery and placement of in excess of 30,000 limestone blocks. 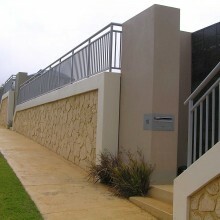 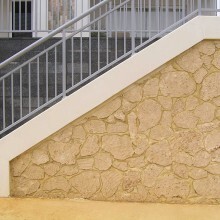 As part of the works the design required construction of 10 stair flights 3 metres high to provide access to the lots, and limestone piers to allow construction of the steel fencing. 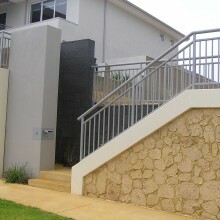 Boutique exposure demanded an extremely high quality finished product which was ultimately achieved. 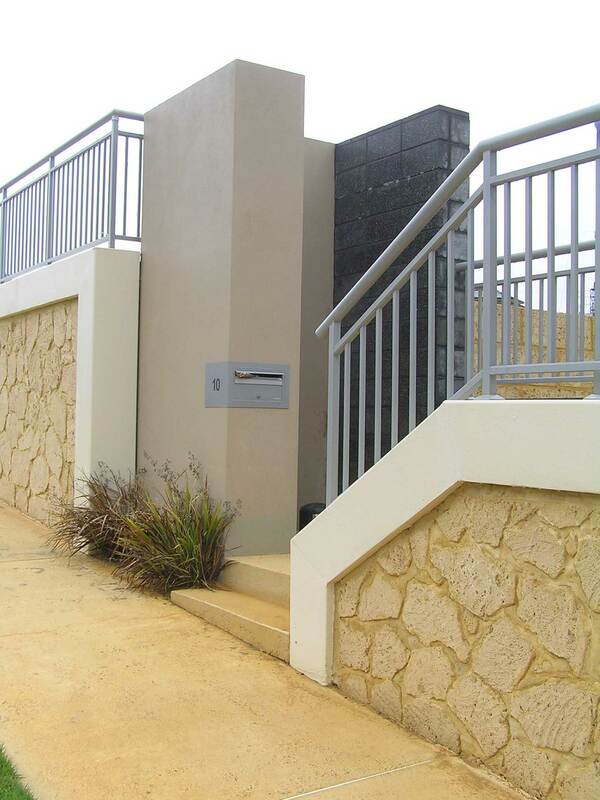 The work site was surrounded by existing properties which required sensitive management by our site supervisor keeping plant and machinery movements, particularly deliveries to site, to an acceptable level. 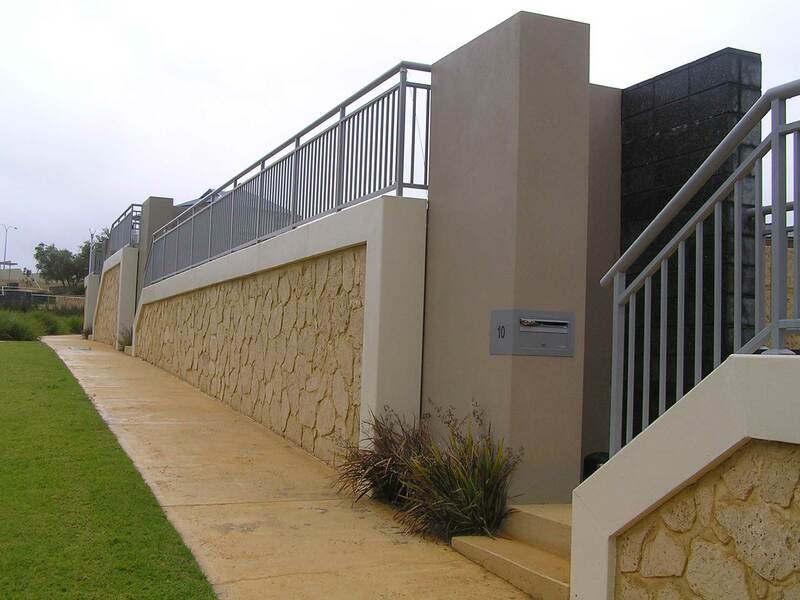 With the help of Stonecivil and the efficient way the project was managed the overall contract was finished within budget and ahead of the required completion deadline for this high profile 24 lot sub-division.